Candy Rock Bracelets are created by combining Semi-precious stones, Crystal, Fashion Pearls and/or Fused Glass. 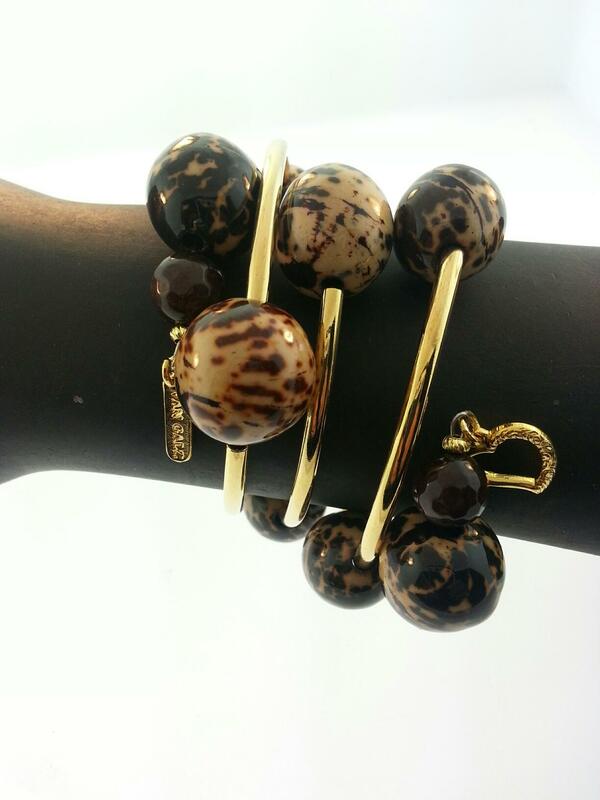 Each bracelet is an original one of a kind creation. Please call or e-mail for current choices.